First I made changes in the phpmyadmin configuration sql table and added one extra table to track the progress status. https://github.com/phpmyadmin/phpmyadmin/blob/master/libraries/tracking.lib.php#L246 So finally I was able to update data in the progress table as the new table is exported. $sql_query = " SELECT * FROM " .
" WHERE db_name = '" . $GLOBALS['dbi']->escapeString($_REQUEST['db']) . "' " .
" AND table_name = '" . $GLOBALS['dbi']->escapeString($_REQUEST['table']) . "' " . Then I used the setInterval() to update the progress on the page. One more thing I missed mentioning below issue in my previous blog post. This was completed last week. 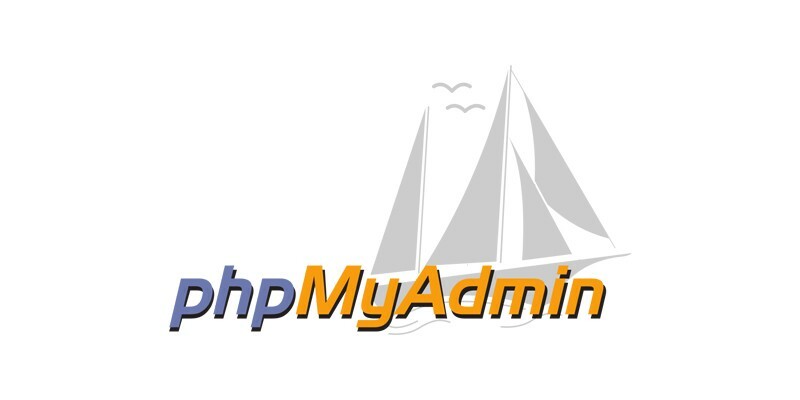 I have used phpmyadmin sql parser to do this. This was my eighth week progress. I will post an update for this week soon.